Antihypertensives, lower blood pressure by different means. 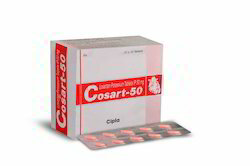 Among the most important and most widely used drugs are thiazide diuretics, calcium channel blockers, ACE inhibitors, angiotensin II receptor antagonists (ARBs), and beta blockers. Demega formulations India is major exporter of "ACUPIL(Quinapril)" an ACE inhibitor used in treatment of hypertension and congestive heart failuer . 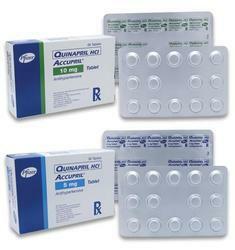 "Quinapril" is marketed in USA by brand name "Accupril"
we assure quality of products,products of long expiration and ship in discreet packings. Looking for Anti- Hypertensives ?